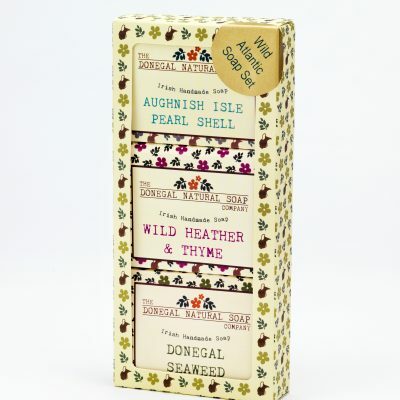 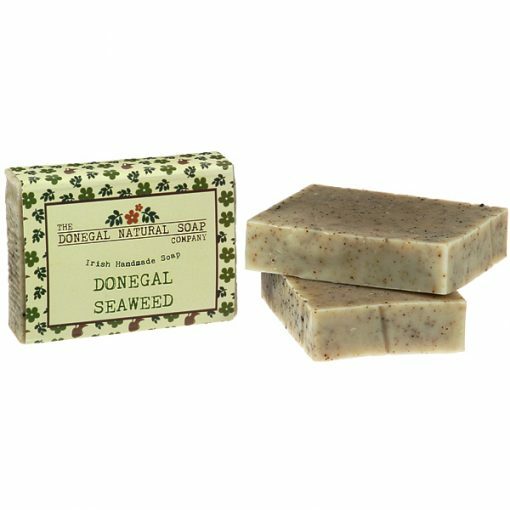 Made with oodles of finely ground handpicked Donegal Seaweed makes this soap a wonderful nutrient-rich skin treat. 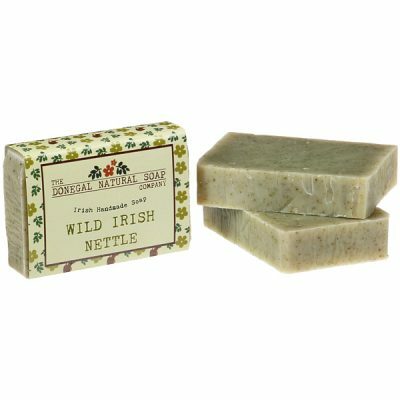 It is enriched with Borage Seed Oil, highly regarded for its rich source of gamma-linolenic acid (GLA). 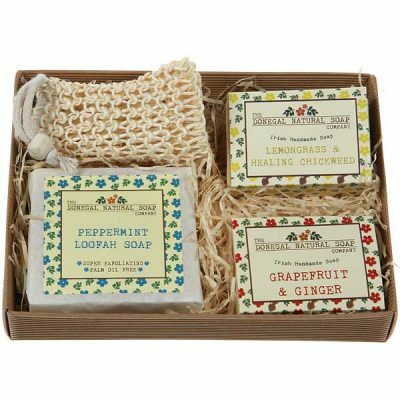 The borage oil is added at the end of the soap-making process to give you its maximum benefit. 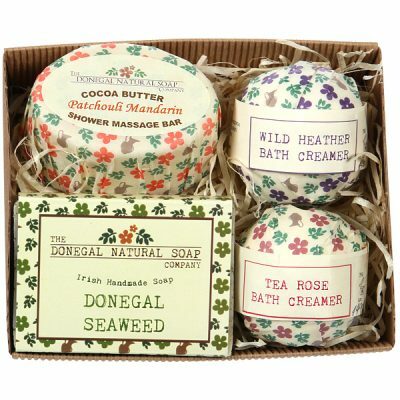 Scented with essential oils of sage and lime, this soap has a lovely fresh scent reminiscent of the sea.